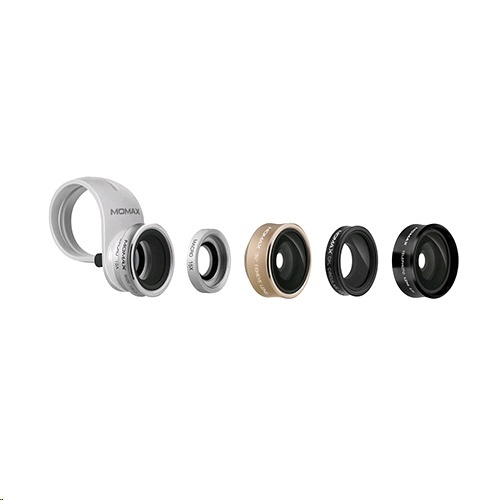 X-Lens series enhance phonetography to the next level! The new 2.5x Telephoto Lens, together with the other member in X-Lens family, are in high optical quality and aluminum-electroplated surface. Using them with the universal clip can enrich the shooting flavor and create vision beyond your imagination.